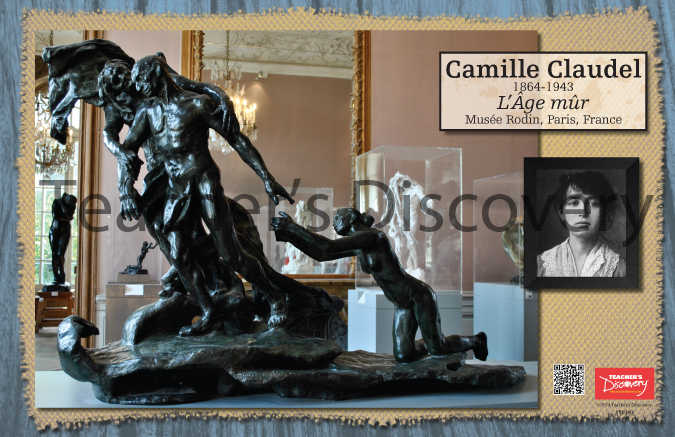 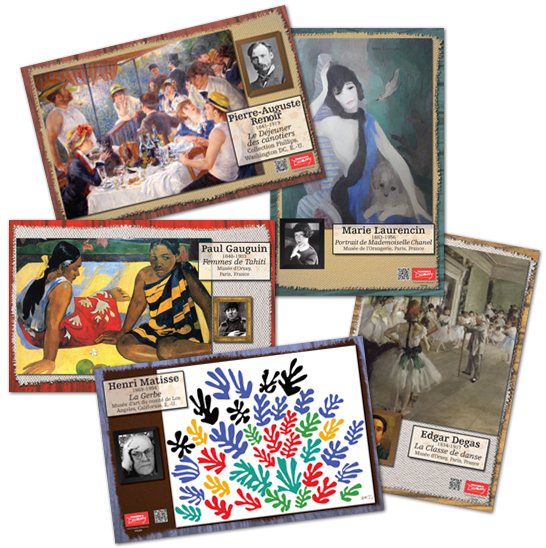 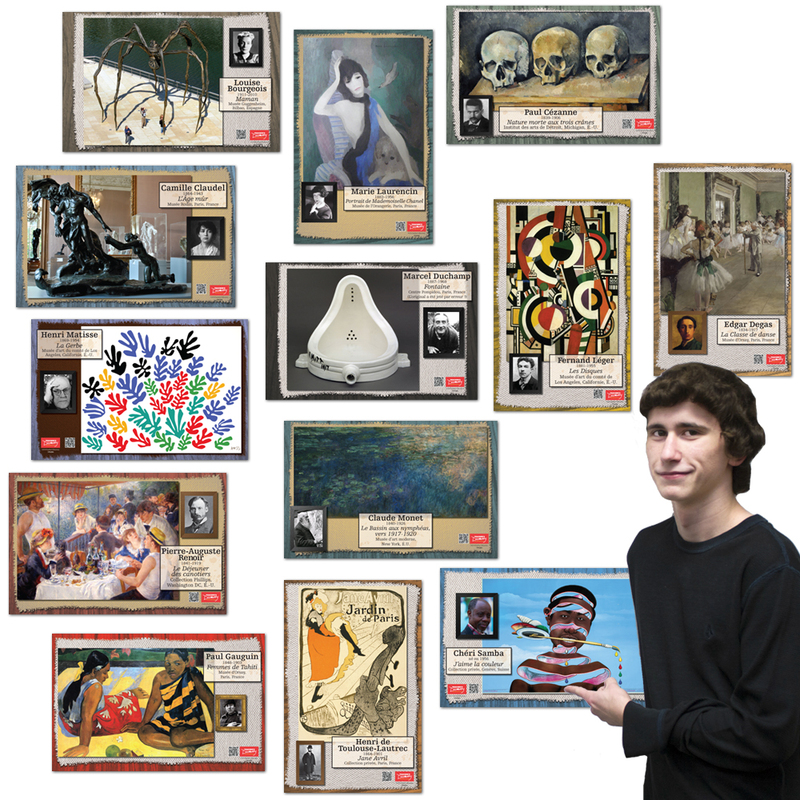  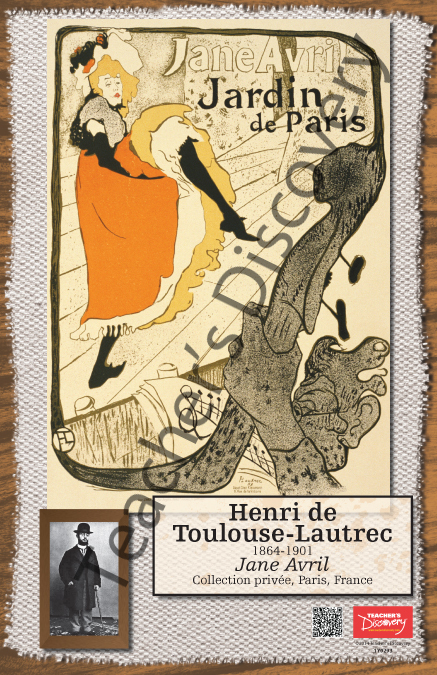 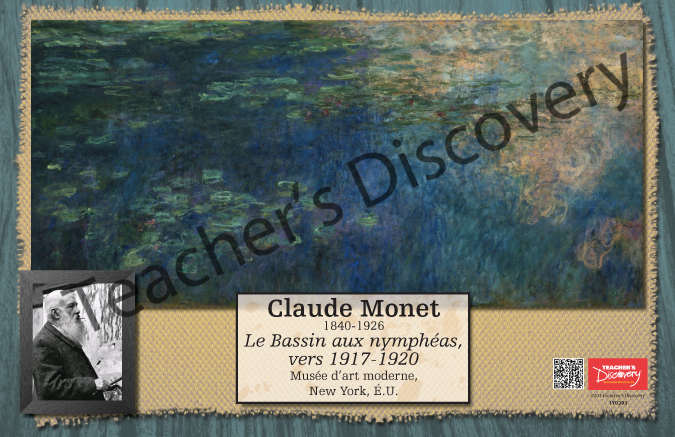 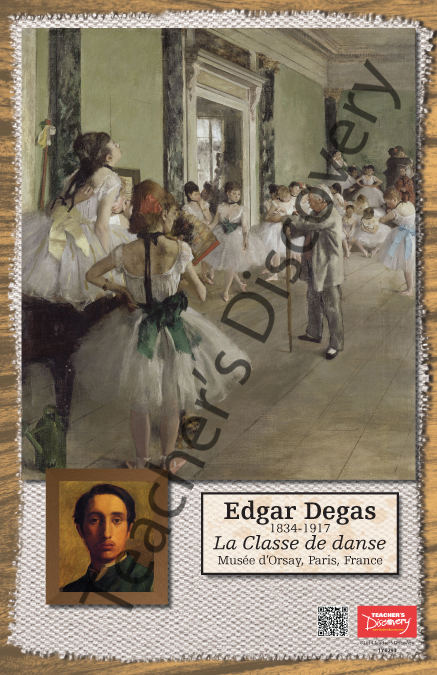 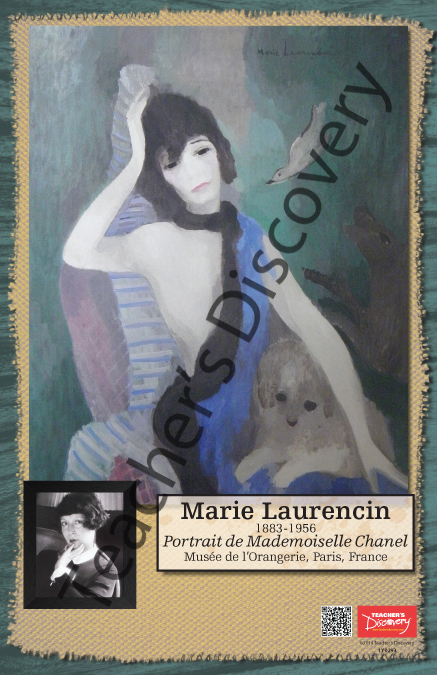 Monet, Degas, Toulouse-Latrec, Renoir and more are all in one set. 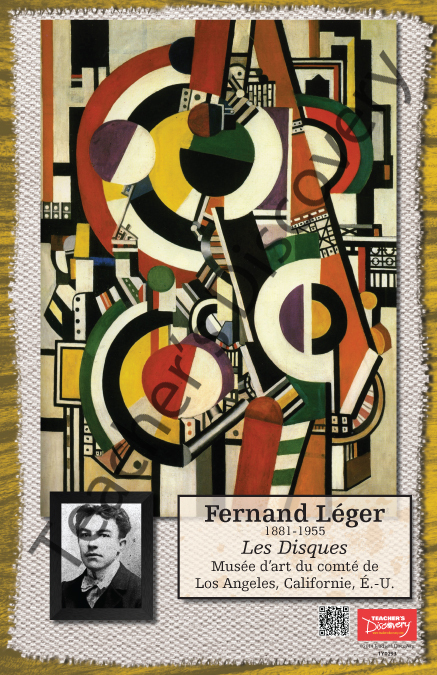 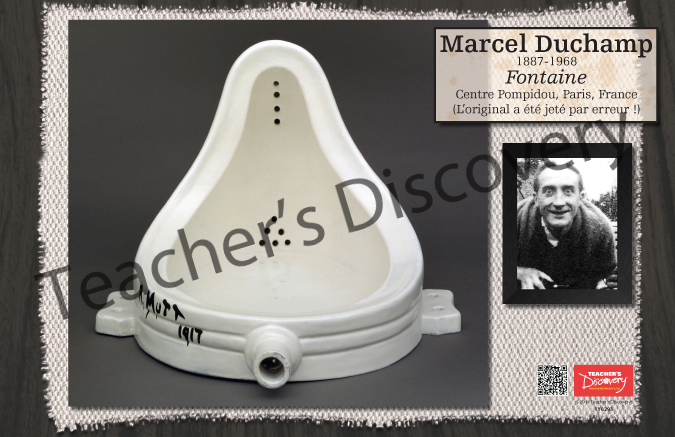 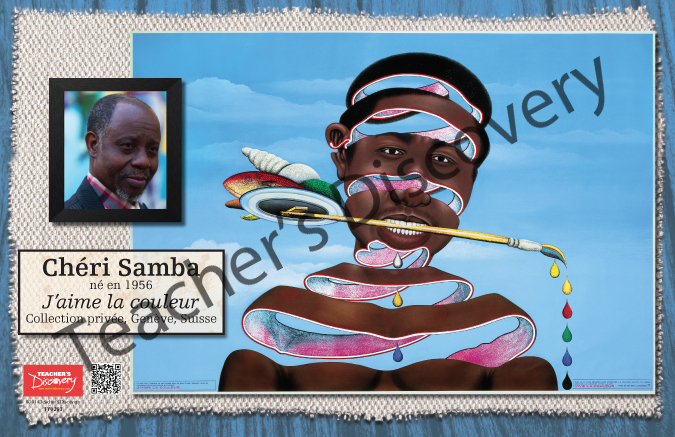 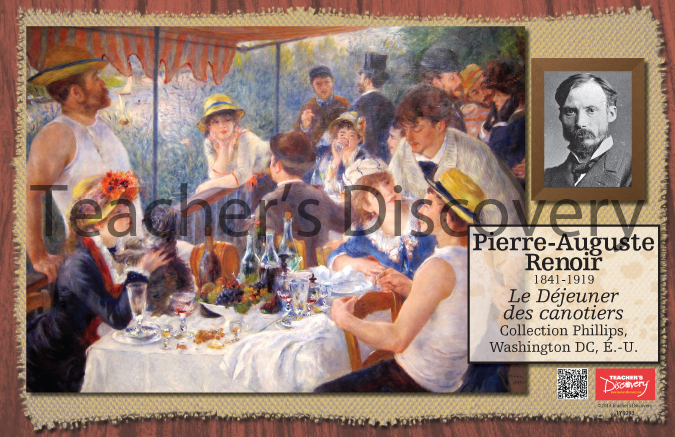 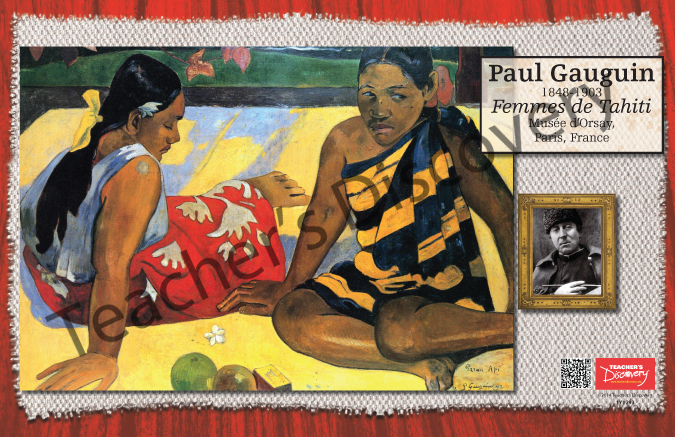 Bring the greatest French artists into your classroom. 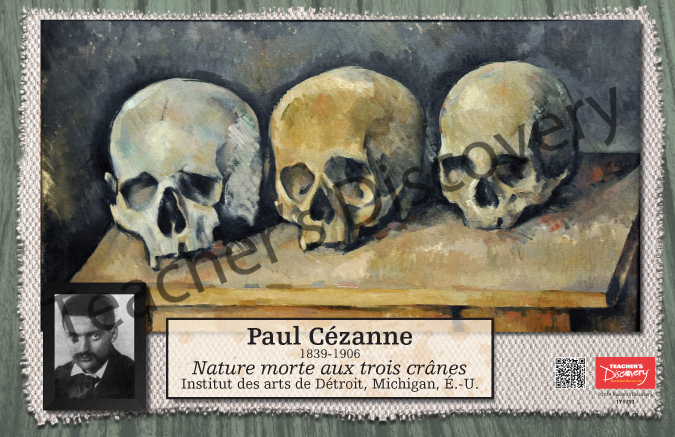 Thirteen cardstock prints, 11 x 17 inches. 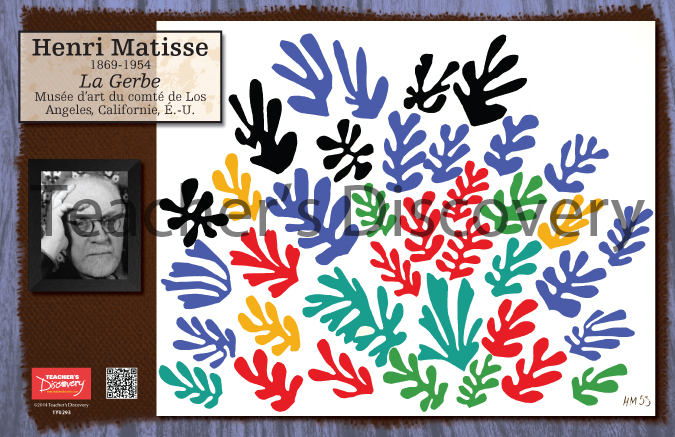 This set contains QR codes for each artist. 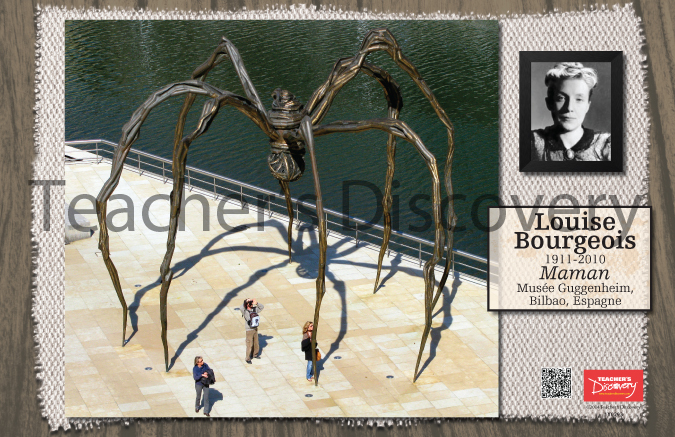 Students can scan the code with their smart phones for more information and pictures about each artist.